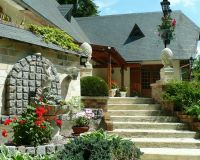 Rural cottage with a large flowered garden located near Bernay which has the Art and History label. 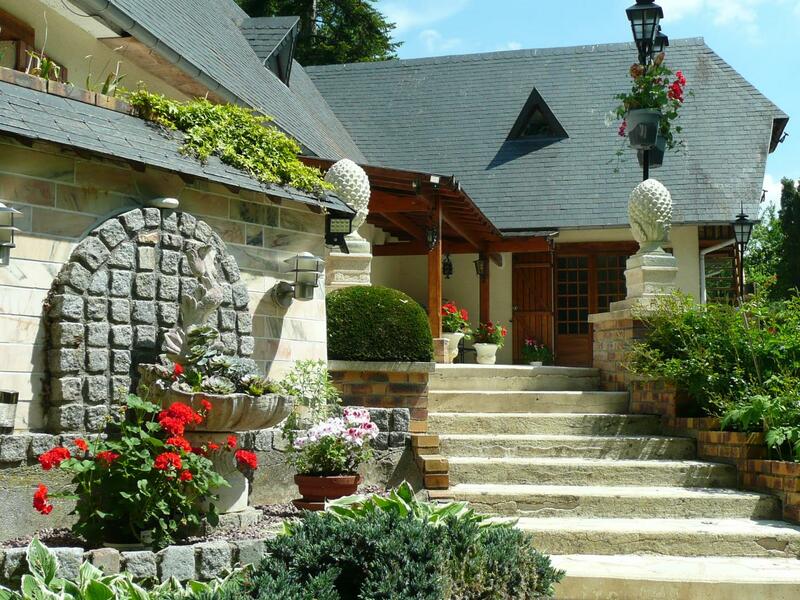 This gite is attached to the owners' house and benefits from a landscaped garden of 10 000 m². 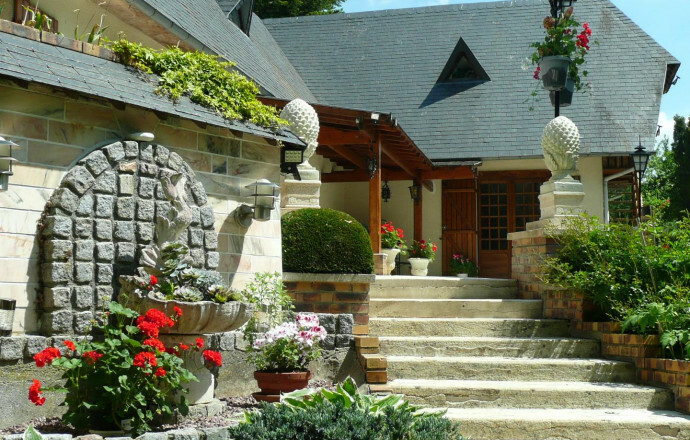 Located in a wooded environment, it offers peace and nature just a few steps from Bernay, renowned for its half-timbered houses and typical market. Well equipped and comfortable, it opens onto a terrace and a garden with relaxation areas (pleasure pond, vegetable garden, gloriette ...). Ground floor : living room with kitchen area and living room bedroom (1 double bed and 1 single bed), shower room with shower and toilet. 1ST floor (access from the outside) : dedroom (1 double bed and 1 single bed), bathroom with toilet. Shared enclosed garden with the owner. Oil central heating and heat pump. Small protected basin of 80 cm. Bed and breakfast on site. Municipality subject to the visitor's tax. 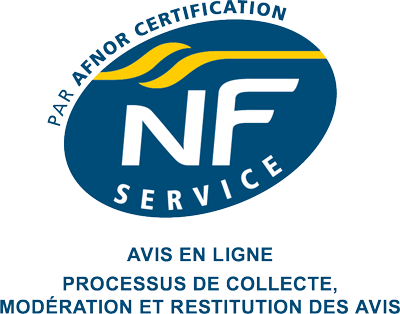 Cleaning deposit required (60 €).